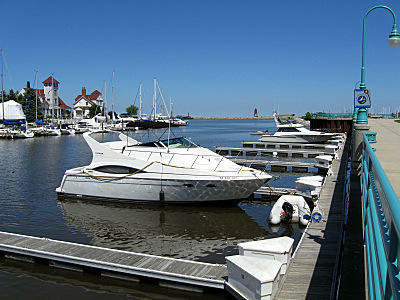 Now is the time to own your personal slip on Lake Michigan! 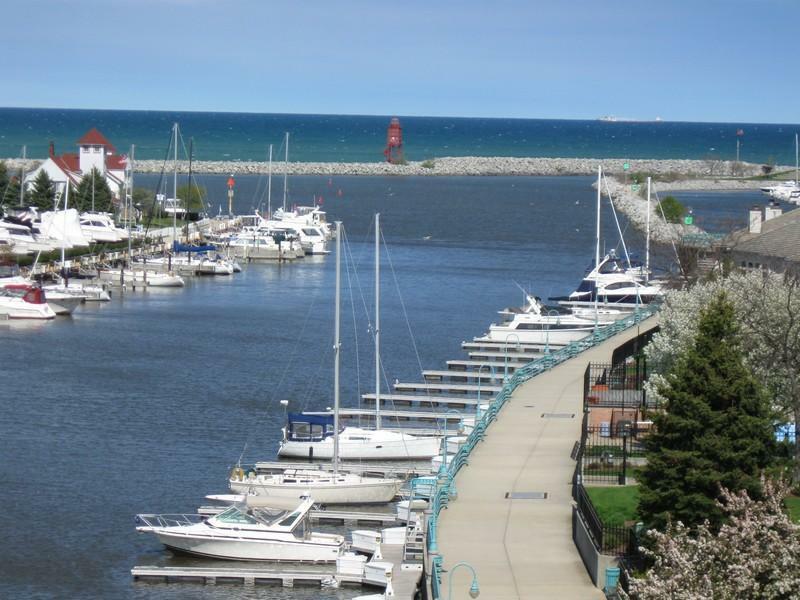 Exclusive opportunity to purchase a 35′, 41′ or 44′ slip with no bridge, direct access to Lake Michigan in beautiful Racine WI. New for the 2018 Season! “Try before you buy”! Seasonal rentals are available. 35′ full utility slips start at just $1,500 for the season. Also, New for 2018, Slip residents now have access to the facilities at neighboring Double Tree Hilton. 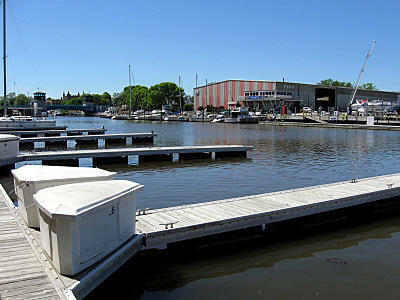 Full Bathroom facilities, Showers and even available access to the lakeside pool! Slips feature full power and water and secure gated entry to headwalk. Low monthly association dues and very minimal property taxes on these fully deeded Condo ownership slips. 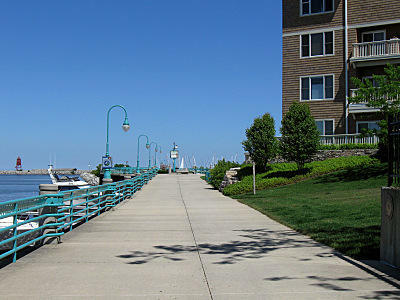 Walk to all downtown festivals and restaurants and enjoy all the area offers. Contact Marc today for more information 262-705-0112 see my listings page for further details and pricing.